Satisfied customers spend more and stick around longer than dissatisfied ones, but let’s face it: products aren’t perfect. That’s why support is an integral part of your product experience–they smooth out the glitches and keep users happy. The best organizations–Zappos, Southwest and so forth–build it into their ethos, but many other companies that haven’t inspired books on customer service also do it well. 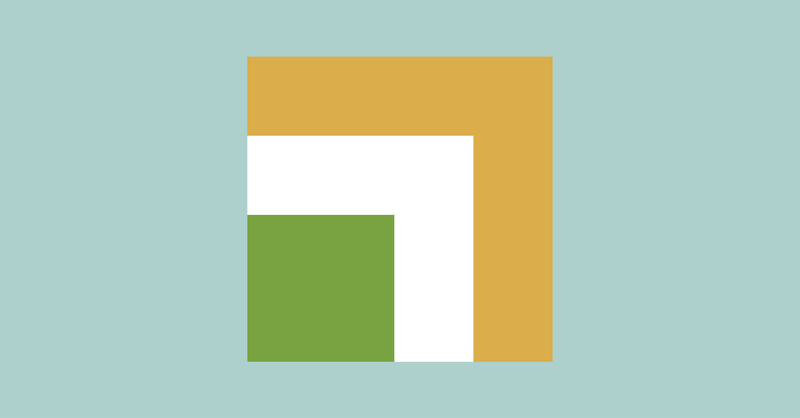 Here at Zendesk, we believe theres a simple formula to delivering customer satisfaction (yeah, we call it a secret formula, but sometimes a special sauce is just ketchup & mayonnaise). 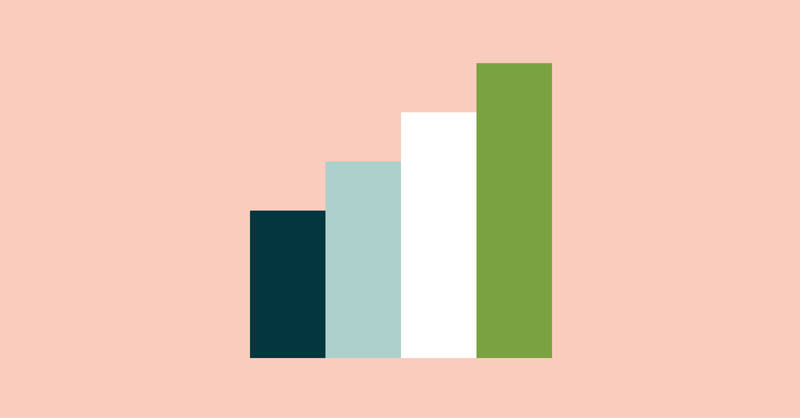 You can read more about the metrics driving customer satisfaction in our Zendesk Benchmark white paper. Perhaps the most notable finding is that these three elements must work in harmony to produce satisfied customers. Lag in one area and the entire score plummets. 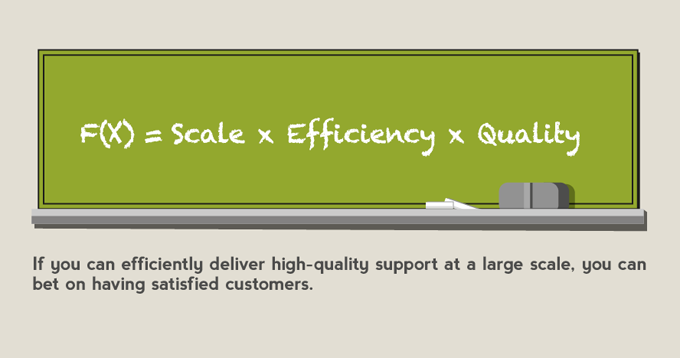 Our findings show companies that efficiently deliver high-quality support at scale have the most satisfied customers. 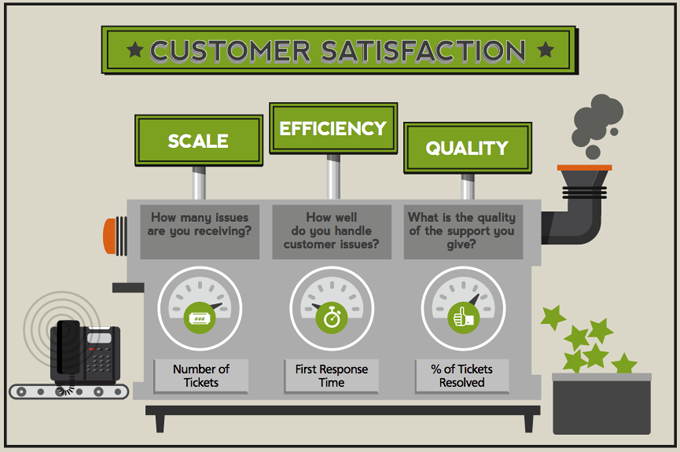 However, companies with high ticket volumes and low efficiency and quality have the least satisfied customers. Keeping it all in harmony is a difficult task that best-in-class companies manage well. For more information about these metrics and advice on how to influence them, download the Zendesk Benchmark white paper. You can also listen our VP of Customer Engagement Sam Boonin discuss the Zendesk Benchmark in our recorded webinar.